If you read my last fashion post you’ll know that I am in desperate need of a wardrobe detox so I cleared out a few old pieces and I popped in to Bunka, my favourite Lifestyle Boutique shop in Forest Hill, in search of a few staple pieces. Thankfully Bunka has a wide range of product on offer, from trend driven fashion pieces to beauty as well as a great selection of unique gift-able items which meant I didn’t walk out empty handed. After chatting with the owner, Ayshin, I discovered that Bunka was born in November 2003, they were a Princes Trust supported business for the first 5 years and opened the shop during the Forest Hill regeneration plans prior to the train line extension. They started up as a ladies clothing shop and developed and grew their brand to suit the changing demographic. A story like this definitely makes me want to shop local even more! 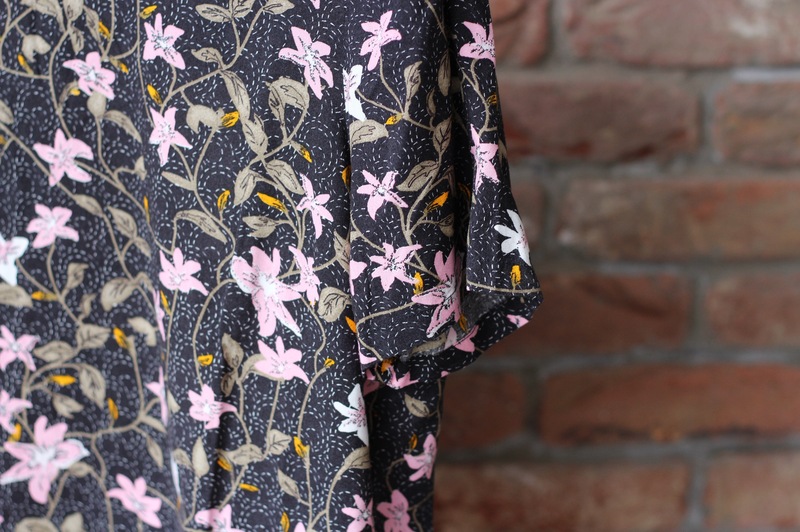 My first purchase was a faux leather A-line skirt (which looked rubbish when I put it on a hanger to photograph it but you can see it in the flat lay featured image). Original price £30, marked down to £15. Bargain. 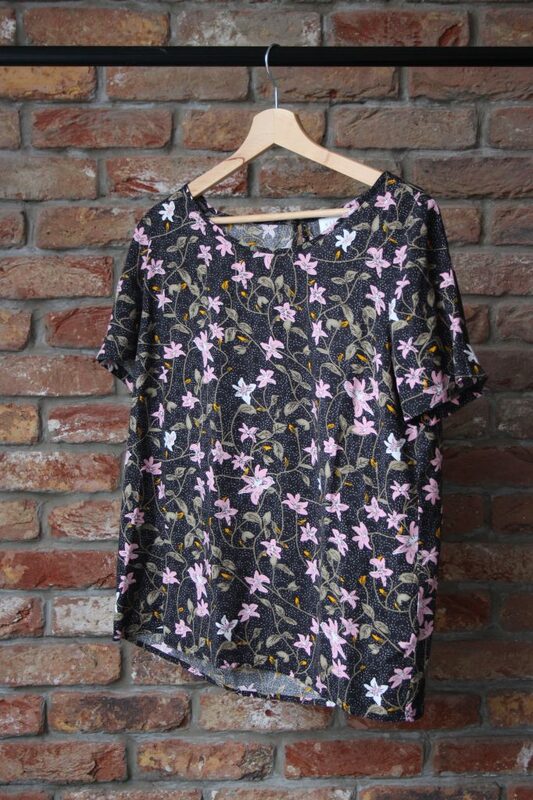 Next up is this stunning floral print top, which probably doesn’t look great on the hanger but it completely lifts my mood and looks fantastic on. I just love the detail on the top! Last but not least, I found a great pair of Lee skinny jeans. 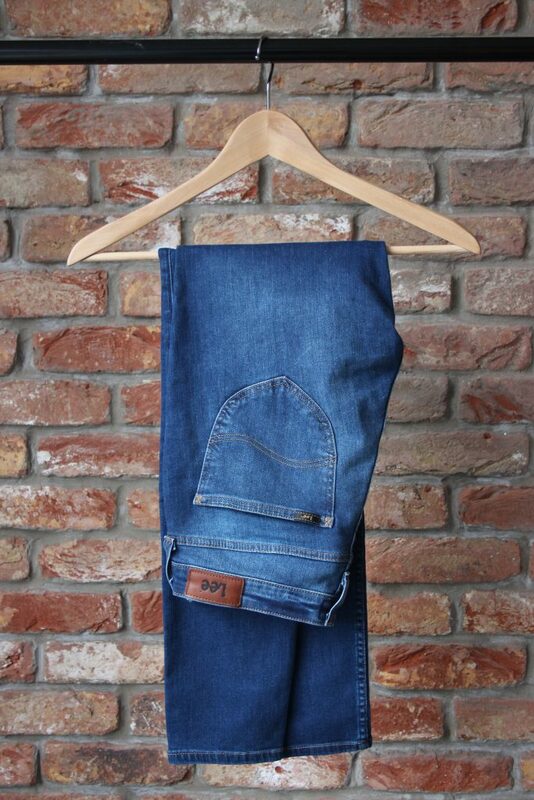 Now I don’t usually spend half my salary on clothing (it’s obvious if you spend more than a day with me) but the one thing I think is worth investing in is a great pair of jeans. I’ve been known to buy one of each colour when I find the right pair so I was happy to pay £85 for these, especially after I tried them on! As I mentioned before, Bunka is full or gorgeous gift-able items too and I needed some inspiration for a few upcoming birthdays. It wasn’t long before I spotted these beauties! If you are local and haven’t been to Bunka it’s worth stopping by. If you aren’t local why not come and see what Forest Hill has to offer, we may surprise you. 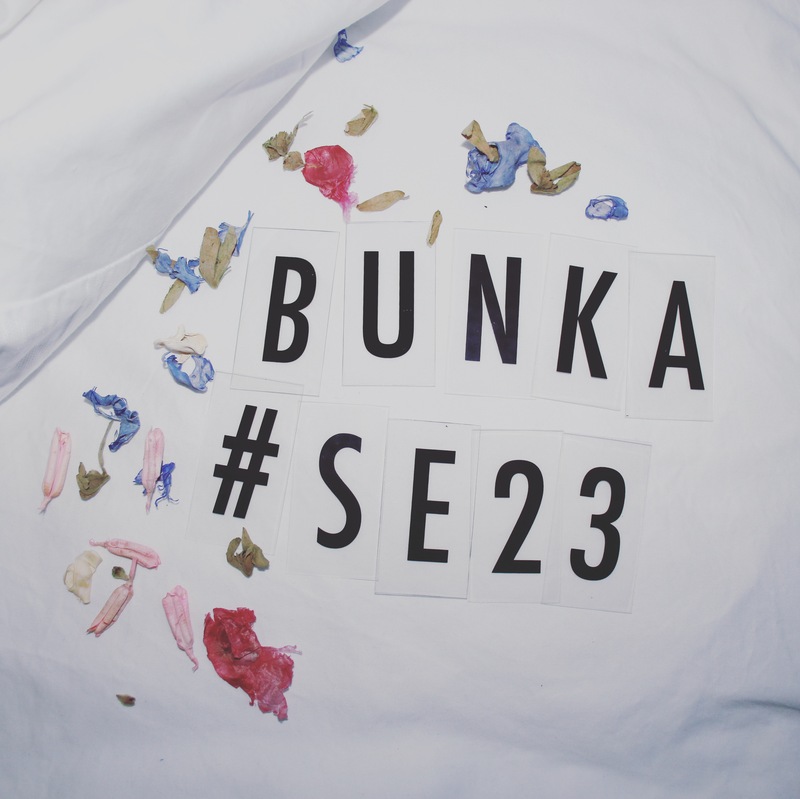 Follow Bunka on Instagram for shopping inspiration! Loving the styling! Great shot ideas! I bet those jeans are really comfy! They are super comfy! Love them! 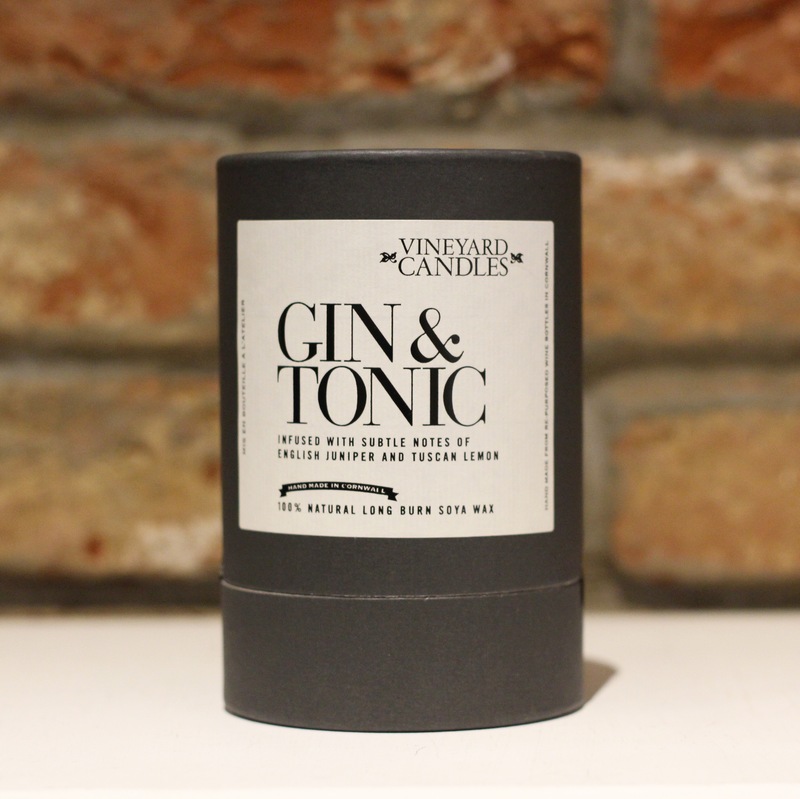 A Gin & tonic candle you say…. ?